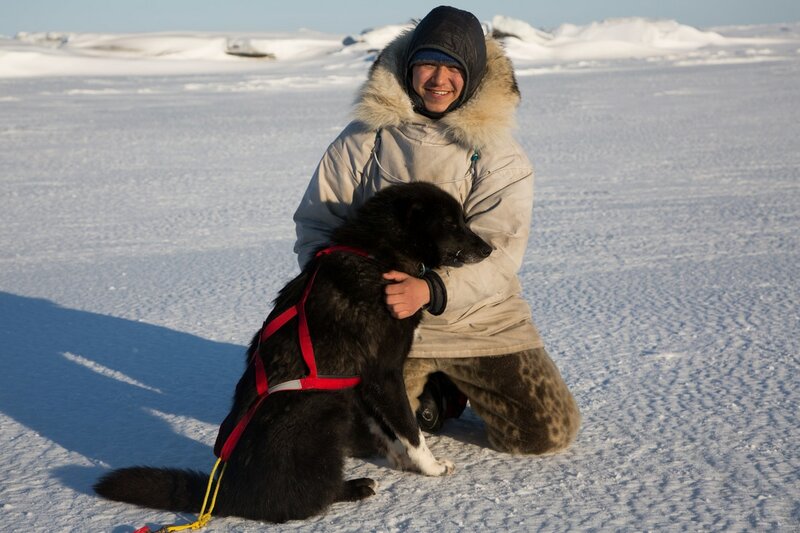 Martin Apayauq Reitan born and raised in Norway, started mushing when I was a small child. Visited Kaktovik every summer the past few years, 2016/17 winter is my first winter in Alaska. Ran Femund Jr 135 mile, Knik 200, Copper Basin 300 and Two Rivers 200.